Save the Harbor/Save the Bay is continuing to Share the Harbor with the public in 2019 with free events, excursions and programs that connect kids and families to the harbor, the beaches, and the islands that we have worked so hard to restore and protect. Building upon the success of the inaugural year of our Share the Harbor cruises, we are bringing the program back for a second year with 10 free harbor cruises throughout the spring, summer and fall! 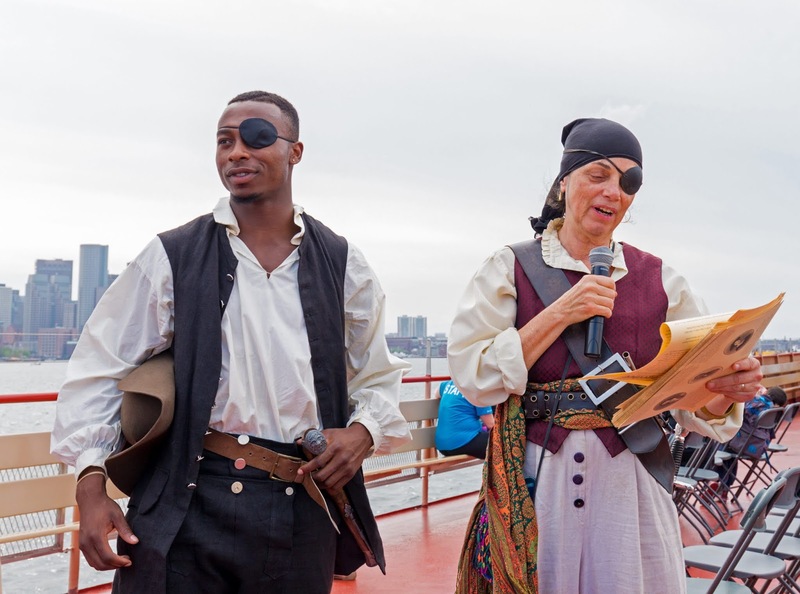 The program for these cruises is based on environmental education and songs and stories of the sea that we developed with a team of historians, authors, storytellers and song leaders in order to share the diverse maritime history of Boston and America. The schedule includes trips to Spectacle Island and Boston Light. This spring, summer and fall, both youth and adults will have the chance to connect to the sea by learning about its history as well as the opportunities and challenges we face at present and our role in addressing them. Save the Harbor has always believed that part of our mission to save the harbor is to share the harbor with the region's youth and families. This spectacular urban natural resources belongs to all of the region’s residents, but for a variety of reasons not everyone has felt that connection to the water. That is why Save the Harbor first created its Haul Away Together curriculum, to demonstrate the teamwork needed to make a difference. 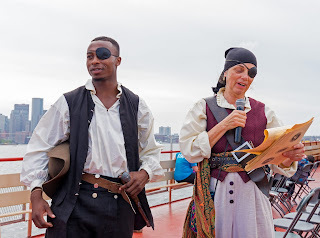 Songs and stories of the sea by Save the Harbor pirates. Sign up links for the Boston Light and Spectacle Island cruises will be posted here in the coming weeks. Check back here for sign up information, or follow Save the Harbor on Facebook and Twitter. 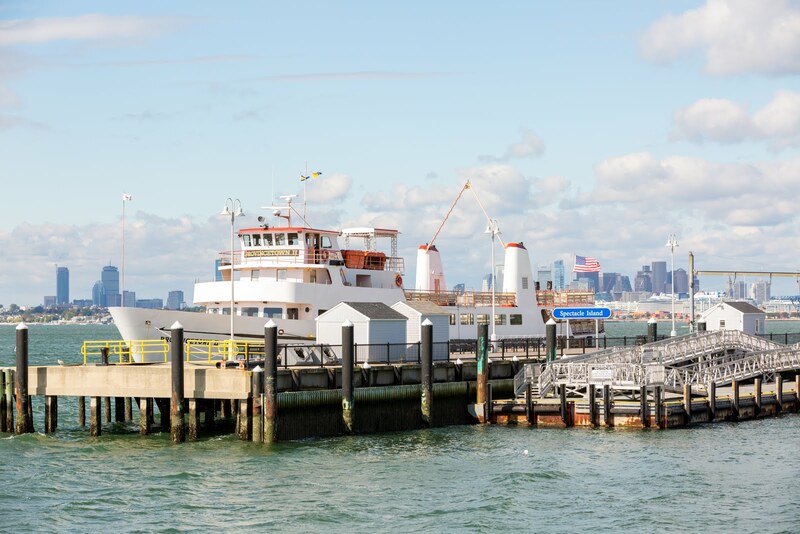 Save the Harbor's free Share the Harbor Cruises are made possible with Leadership Grants from the Cronin Group, LLC, the Massachusetts Executive Office of Energy and Environmental Affairs, MADEP, and Bay State Cruise Company. Save the Harbor is grateful for Partnership Grants from Boston Properties – Atlantic Wharf, Mass Bay Lines, The Daily Catch Seaport, Davis Family Charitable Foundation, Eastern Salt Company, Inc., Engie, Fan Pier - The Fallon Company, John Hancock Financial Services, The HYM Investment Group, LLC, The Llewellyn Foundation, Massachusetts Environmental Trust, Massachusetts Port Authority, Mass Humanities, National Grid Foundation, P & G Gillette, Lawrence J. and Anne Rubenstein Charitable Foundation, William E. Schrafft & Bertha E. Schrafft Charitable Trust, and Vertex. Save the Harbor would also like to thank our Program Funders Andus Baker & Rowan Murphy Family Fund, MA Attorney General’s Office Healthy Summer and Youths Jobs Program, The Paul and Edith Babson Foundation, Beacon Capital Partners, LLC, Cell Signaling Technology, East Boston Savings Bank, Highland Street Foundation/West End House, Legal Sea Foods, Miss Wallace M. Leonard Foundation, George Lewis - Haven Trust, Pabis Foundation, South Boston Community Development Foundation, Abbot & Dorothy H. Stevens Foundation, and TD Charitable Foundation. Special thanks as well to the hundreds of individual donors for their generosity and to our partners at the Department of Conservation and Recreation, the Metropolitan Beaches Commission, the Boston Centers for Youth and Families and the YMCA of Greater Boston for their support.